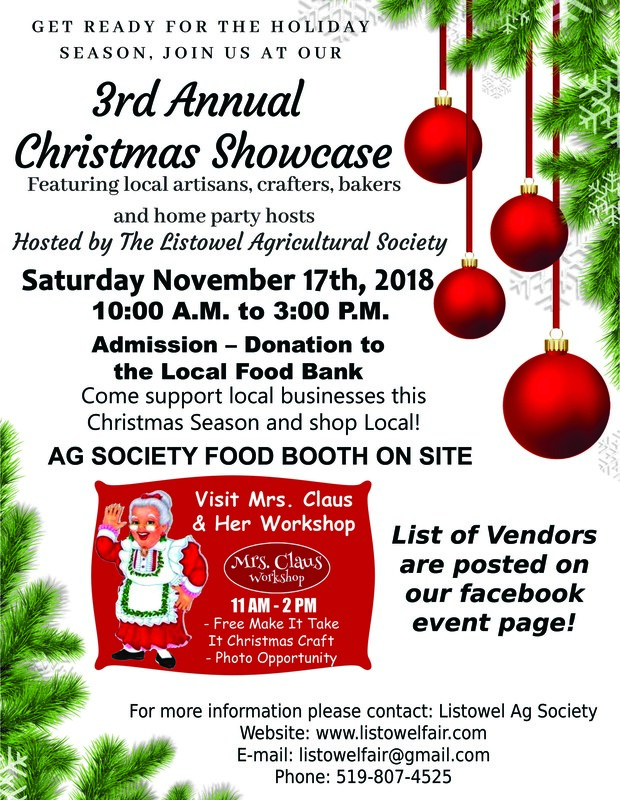 Our Vendor List for the 3rd Annual Christmas Showcase! Still time to sign up. Message us to reserve your spot!